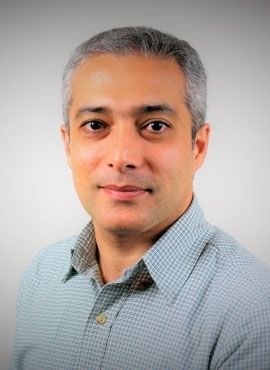 Shahab Derhami is a Senior Research Scientist in the Stewart School of Industrial and Systems Engineering at Georgia Tech. He received his M.E. and Ph.D. in Industrial and Systems Engineering from the Auburn University in 2012 and 2017, respectively. Dr. Derhami’s research interests are in developing optimization and simulation models to solve large-scale, complex problems in supply chain management, facility logistics, and data mining. He serves as a Senior Research Scientist in the Physical Internet Center where he applies descriptive, predictive, and prescriptive methodologies to analyze, design, and improve supply chain, logistics, and transportation systems in leading-edge research projects with companies in both manufacturing and service sectors.